– Sydney McLaughlin speaking after running 52.75 at the SEC Championships to break the collegiate 400H record. 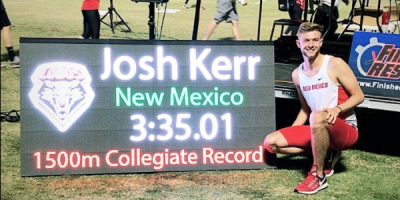 Tuohy goes 9:47.88 for new 3200m record! Men: What kind of wallet do you use? 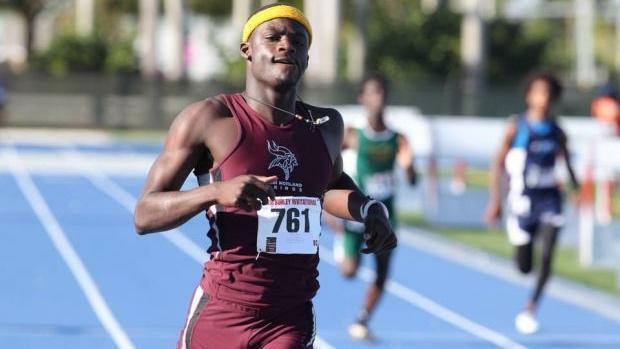 Are Track Athletes Really That Fast? 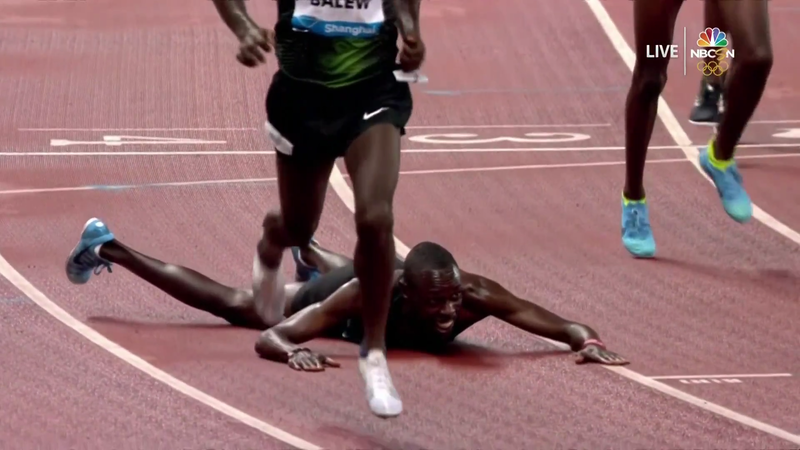 LRC 2018 Shanghai Diamond League Recap: Paul Chelimo Just Misses, Drew Windle Bombs, Keni Harrison’s Win Streak Stopped, Gardiner Keeps Winning & More The second Diamond League meet is in the books. We know many of you slept in and missed, so catch up here. 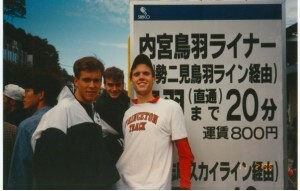 Mystery from the 800 at Shanghai DL – Why was Drew Windle wearing sunglasses when the race was being run at night? 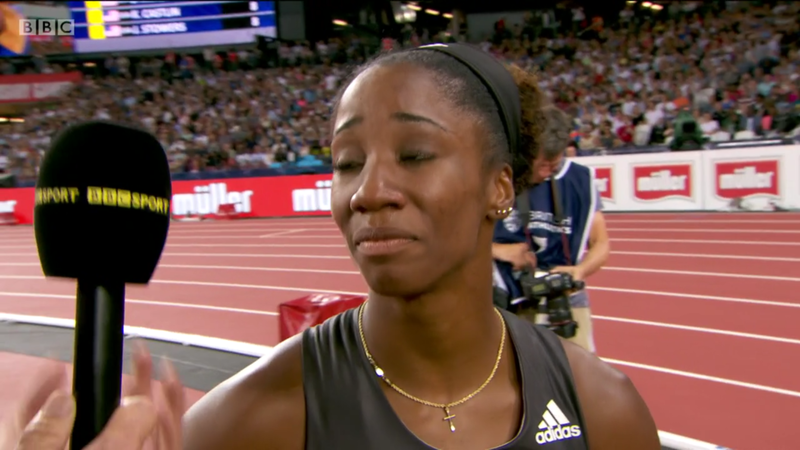 IAAF Looks Back At Three Of The Top Moments From The History Of The Shanghai DL Two of the three are distance performances, one from Almaz Ayana and the other from Faith Kipyegon. 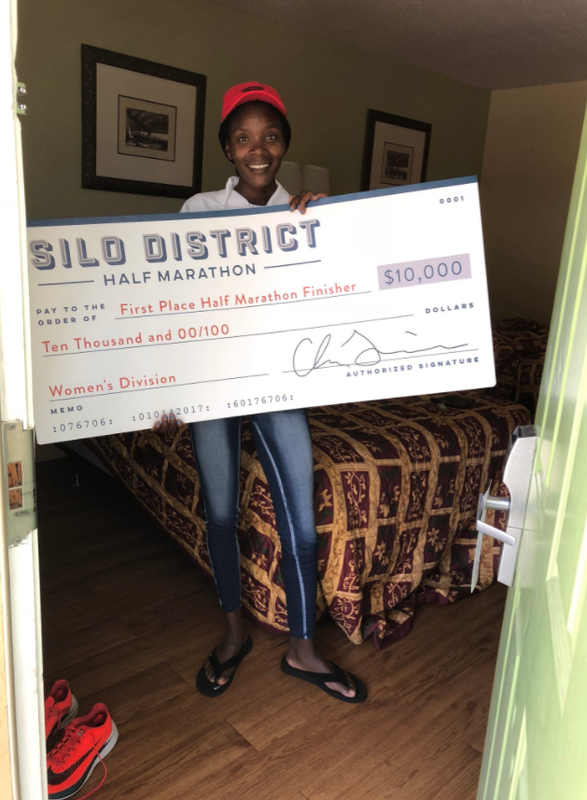 Sam Chelanga And Aliphine Tuliamuk Win USATF 25K Titles At Fifth Third River Bank Run Chelanga won in 1:14:51 (4:49 pace), beating Scott Fauble by less than 4 seconds. 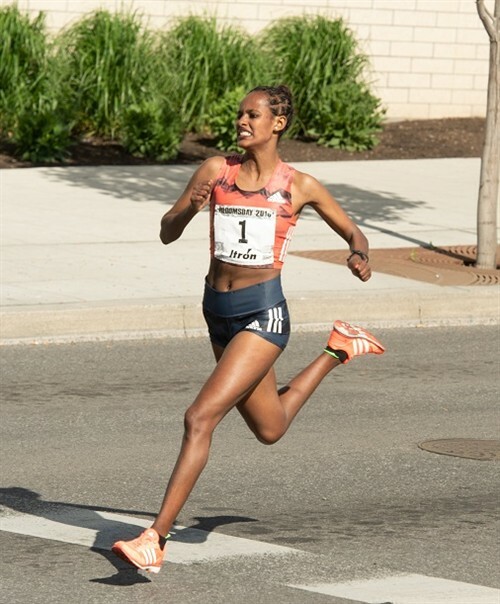 Tuliamuk won her second US title in as many weeks by 20 seconds in 1:25:34 (5:31). Good Read: Profile On South Africa’s Commonwealth Games 100m Champ Akani Simbine Simbine talks about winning CWG gold, his start in sprinting and why he has a tattoo of himself on his calf. 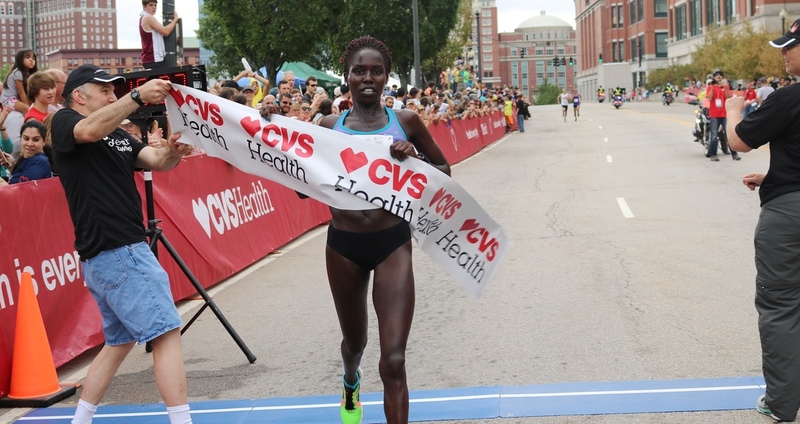 Q&A With Emily Lipari Ahead Of Trying To Defend Her Title At Thursday’s Medtronic TC 1 Mile Lipari says she loves road miles because of the focus on competition rather than time and also the prize money she’s winning is helping her pay for her October wedding. 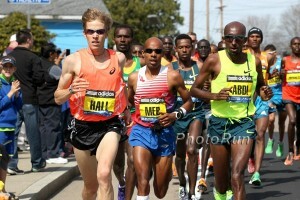 Carrie Tollefson Does Podcast With Abdi Abdirahman It’s a previous interview so includes pre-Boston stuff, but he also talks about the future (says he thinks he’s still capable of a 2:06 or 2:07 in the right race) and starting a training group with Mo Farah in Ethiopia (jump to the 22-minute mark). 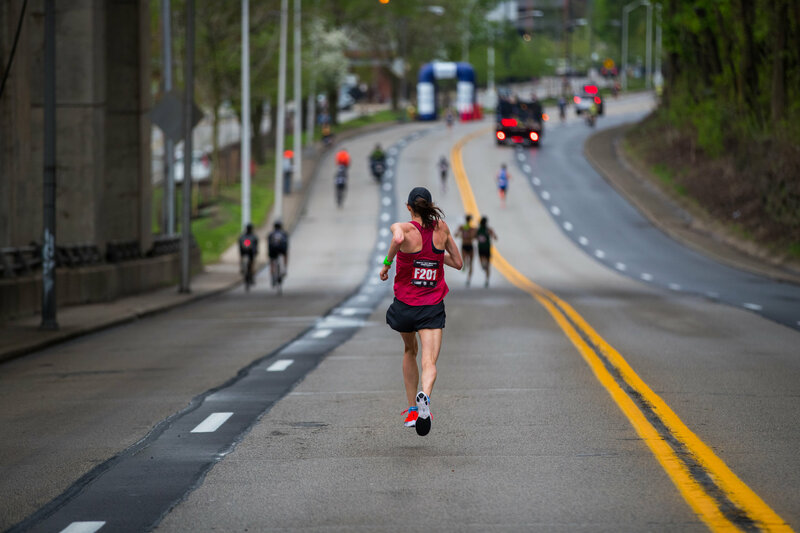 Extensive Interview With Legally Blind Runner Jason Romero, Who Ran Across The US From LA to NYC (3,063 miles) In 59.5 Days Romero holds 13 WRs in the Blind and Visually impaired division. NCAA Athletes Of The Week are South Dakota’s Chris Nilsen And Harvard’s Gabby Thomas Nilsen cleared 5.86m in the pole vault to move to a tied #4 in NCAA history while Thomas won five Ivy League titles, including a 22.76 meet record in the 200 and a 49.44 split on the 4 x 400. 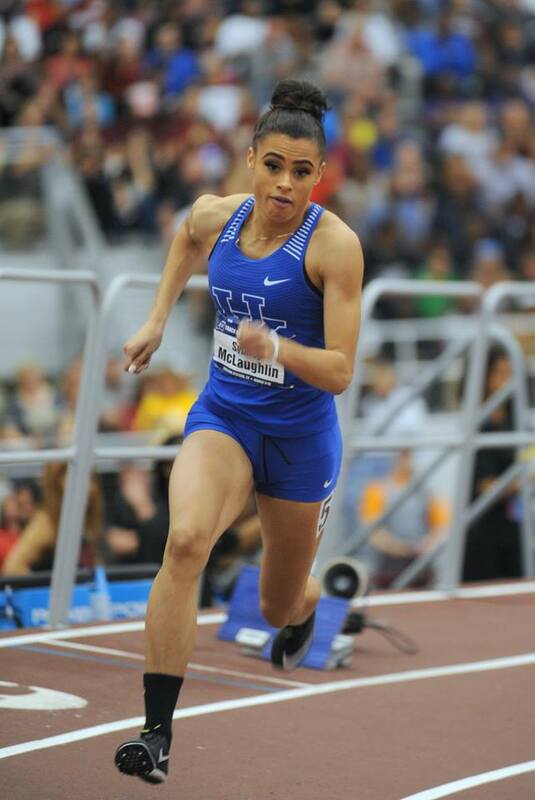 Sydney McLaughlin Smashes NCAA 400H Record With 52.75 To Win SECs By More Than 3-Seconds McLaughlin dropped a ridiculous .85 seconds off her PB/world junior record she set two weeks ago. Not only that, but she’s now the 9th fastest all-time. 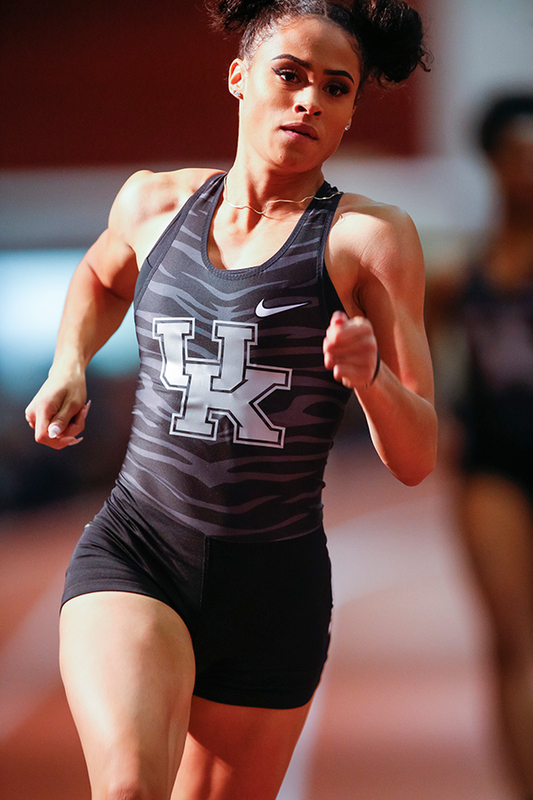 Kentucky’s Jasmine Camacho-Quinn also had a big day, winning the 100H in 12.40, just .01 off Brianna Rollins’ collegiate record. 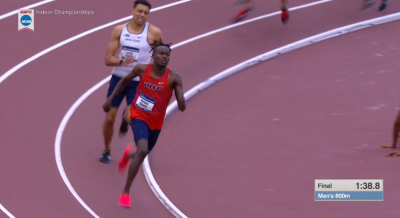 Alabama Goes 1-3 In SEC Men’s 10,000 As Vincent Kiprop Wins In 29:16 Other distance action: Miss. State’s Rhianwedd Price-Weimer beating out Karissa Schweizer in the 1500 (4:18.79), Texas A&M dominating the 800s with Sammy Watson (2:03.37) and Jazmine Fray (2:03.55) going 1-2 and Devin Dixon winning (1:46.76). 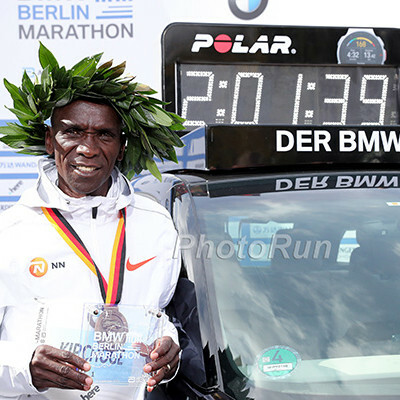 Schweizer won the 5000 in 15:58 and Vincent Kiprop competed the 5k/10k double with a 13:48.49 victory. Oregonian: Can USC Steal Oregon’s Thunder At PAC-12 Champs? Friday Recap Syracuse dominates the steeple as Paige Stoner wins women’s race in 9:50 and Noah Affolder (8:46) leads a 1-2 for the men. Hayward Field’s East Grandstand “Appears Doomed” After Eugene City Council Votes Against Pursuing Historic Landmark Designation Bob Penny, one of the leaders behind the effort to save the East grandstand, says the university worked behind the scenes to convince the council to vote against it. Register-Guard: “Iconic Hayward Field Stands Aren’t In Grand Shape” Jim Petsche, the project manager for the Hayward Field project, argues that the east grandstand is in bad shape and needs to be scrapped. Ken Goe Gives His Take On The Controversy Over The Hayward Field Reconstruction He also gives a few links to op-ed pieces with arguments on both sides of the stadium demolition. 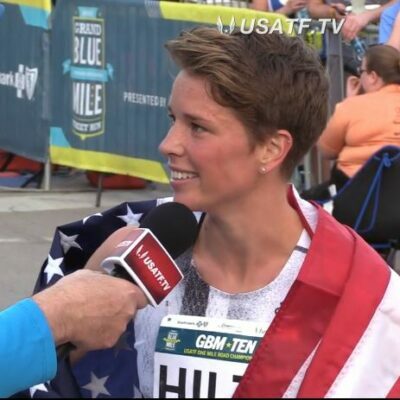 Saturday: Aliphine Tulimuk Eyes Three-Peat At USATF 25K Champs Just One Week After Winning The US Half Championships She’ll face Lindsey Scherf, Emma Bates and Esther Atkins while the men’s race has Parker Stinson, Jared Ward and Scott Fauble. Emily Lipari Repeats As Medtronic TC 1 Mile Champion; Australian Sam McEntee Wins Men’s Title Lipari won in 4:39.8 outkicking Cory McGee (4:41.0) and Sarah Brown (4:41.7) while McEntee won in 4:03.0 over Daniel Herrera (4:03.7). 2017 Tokyo Marathon Champ Sarah Chepchirchir (2:19:47) Leads Field For Dalian Marathon In China As Ednah Mukwanah (2:30:24) Tries To Defend Her Title Mulu Seboka (2:21:56) is also in the women’s race while Willy Ngelel (2:10:50) will try to defend his title against several sub-2:10 men, including Victor Kipchirchir (2:07:39). 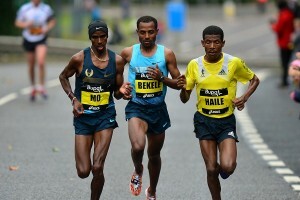 Deep Field Set For Okpekpe 10K With Amdework Walelegnat (27:37 / 59:50 Half) And Asefa Mengistu Negew (2:04:06 In Dubai) World leader Sandra Tuei (30:57) leads the women’s race. May 31: World Champ Sam Kendricks Vs. Olympic Champ Thiago Braz Set For Rome Pole Vault The long jump will have World champ Luvo Manyonga and silver/bronze medalists Jarrion Lawson and Ruswahl Samaai. 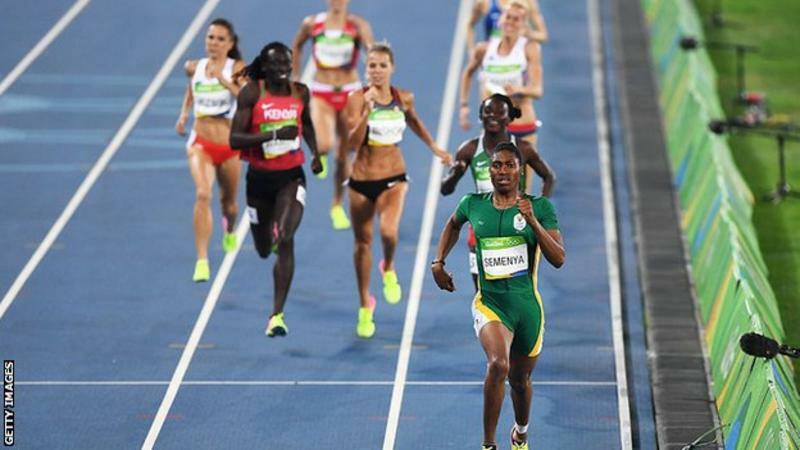 LRC Rupp’s 2:06 In Perspective, Time For Clayton Murphy To Panic?, Making Sense Of Hyperandrogenism Rules And Pulling Trials From Mt. 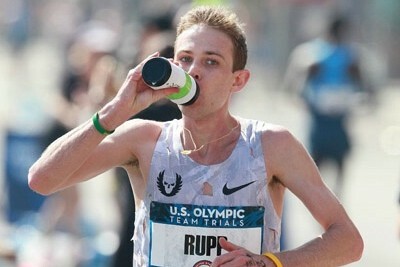 SAC Believe it or not, Galen Rupp is only the 88th-fastest marathoner of all time. Plus praise for Garrett Heath‘s range and 17-year-olds running fast. 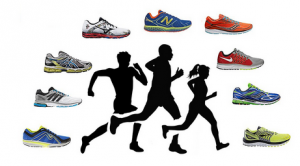 May 26: Loaded Fields Set For The Bowerman Mile As Matt Centrowitz Faces Kenyan World Gold And Silver Medalists Elijah Manangoi And Timothy Cheruiyot Field also has Clayton Murphy, Jakob Ingebrigsten, Craig Engels, Ben Blankenship, Ayanleh Souleiman, Silas Kiplagat, Ethiopian record holder Aman Wote. 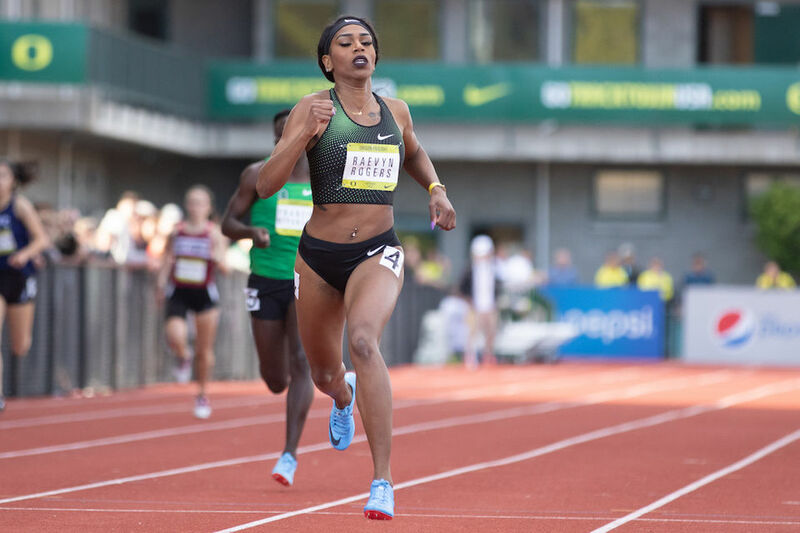 May 18: Allyson Felix Will Compete In The 150m And 200m At The Great CityGames In Manchester She’ll face World 200m silver medalist Marie-Josee Ta Lou. World indoor 60H champ Andrew Pozzi vs. Aries Merritt in the 110H. May 19: Cornell Alum And Former European 200m Champ Bruno Hortelano Returning To Competition Hortelano will race over 400m in his first race in nearly two years after recovering from injuries sustained in a car crash after the 2016 Olympics.